Whether you are a weekend warrior or seasoned triathlete, you are already well aware of (and perhaps a believer in) electrolyte drinks: e.g., sodium, potassium, magnesium, calcium. 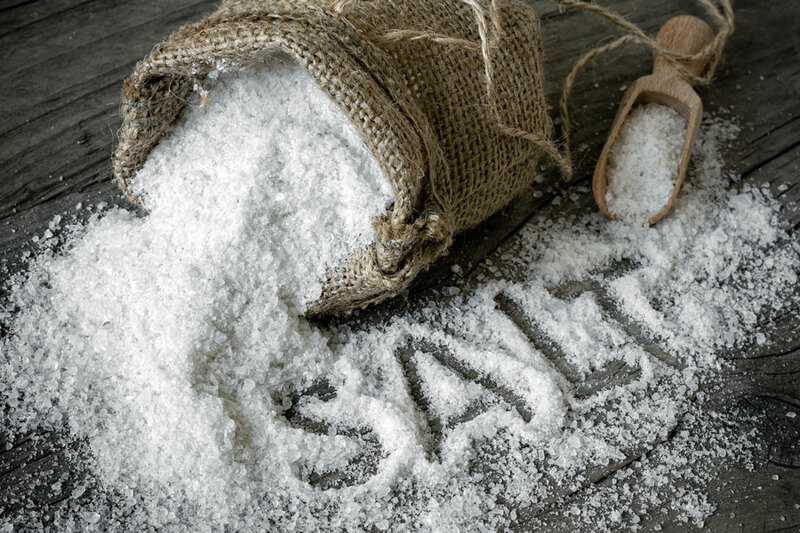 Endurance athletes sometimes reach for sodium supplements, especially since sodium is the main electrolyte lost during heavy sweating. 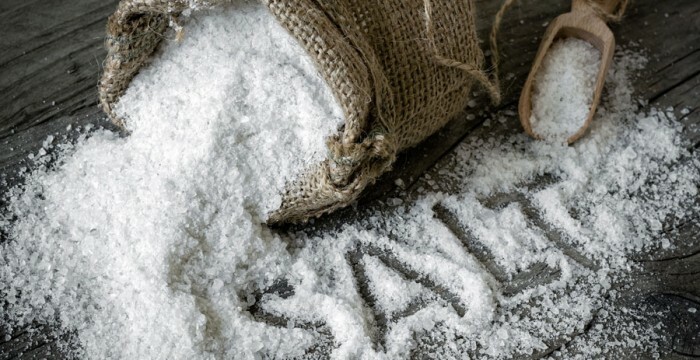 Athletes who took salt supplements (a total of 900 mg of sodium per hour)—and those who did not—all experienced dehydration similarly, which also held true for heat stress, cardiovascular drift and skin temperature, in addition to other indicators. Wallach Files Take-Away: Don’t ever hesitate to hydrate before, during and after strenuous exercise, but also don’t count on salt to shake up your workout or recovery. To read coverage of this study, you can click here.